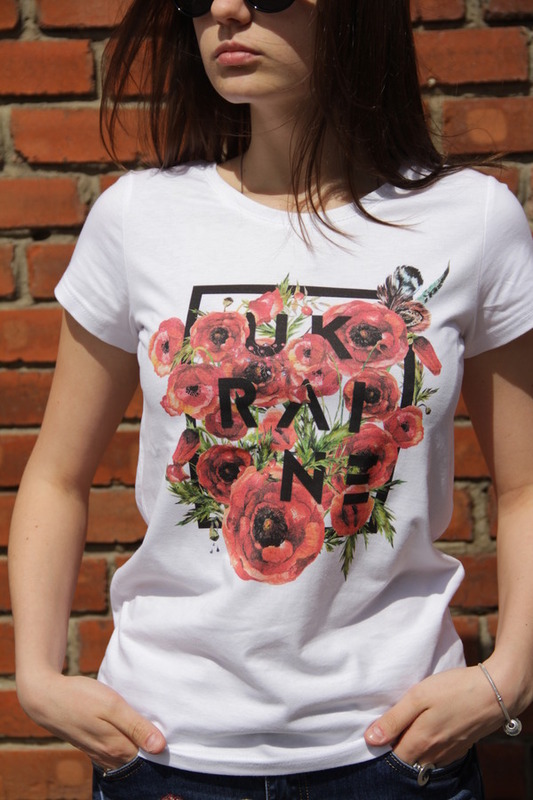 T-shirt "Poppies" - ukrainian souvenirs and gifts - "Bulava"
Shirt is made from 100% cotton, direct screen method of applying the image-printing - enables guaranteed capture print which flawlessly withstand more than 150 washing cycles. 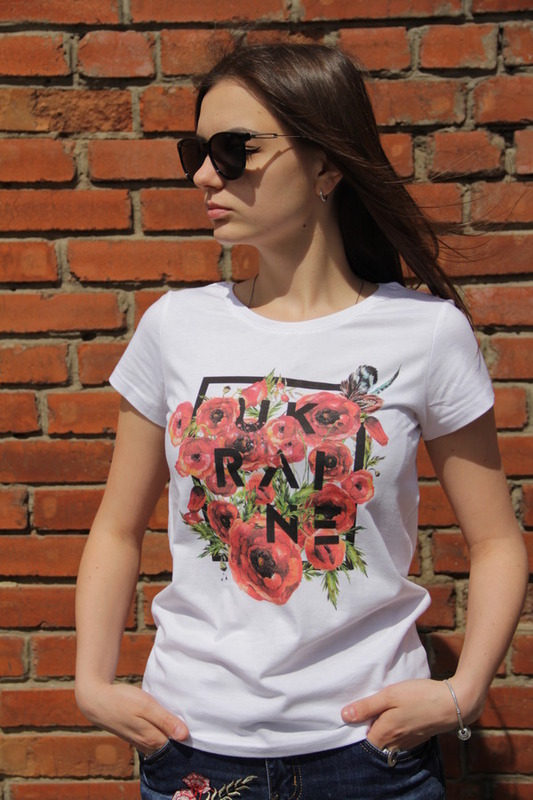 Obtain an exclusive t-shirt from brand "MACE" in interet-supermarket "Bulava". 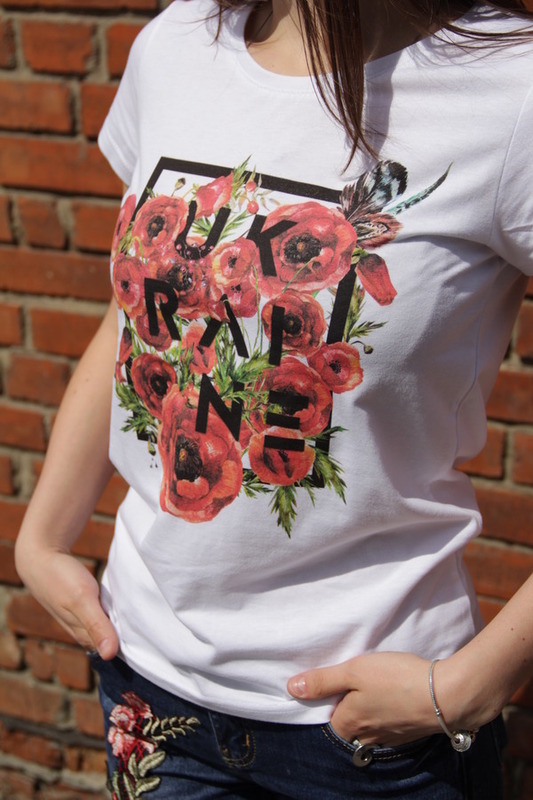 Quality assurance, fast delivery, our own production!